Much like any other litigation consulting, our work product falls under attorney-client privilege. However, we go far beyond this standard to preserve the integrity of your case. All of our Neutrals are seasoned professionals who have worked on highly confidential matters in the past and sign NDAs. We do not inform the Neutrals as to which side has contracted LitPredict. All digital media is encrypted and protected BEYOND levels utilized by the banking industry. All Neutrals agree to conflict themselves out of ever working on this case in the future. If ever approached, they will simply decline. 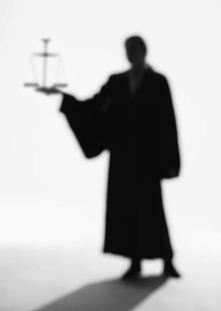 Our professionals have spent years in the Litigation Consulting industry. They have tested cases across the country with Mock Trials, Focus Groups, Online Surveys and Polling. They understand the vital need for confidentiality and have never had a breach.